“Richard III: the Zombie Cut” at Capital Ale House | Night and Day | Style Weekly - Richmond, VA local news, arts, and events. Just last month archaeologists found a skeleton under a parking lot in Leicester, England, which they believe to be that of nasty 15th-century king Richard III. Could be … but what if Richard, after being killed in battle, got right back up? 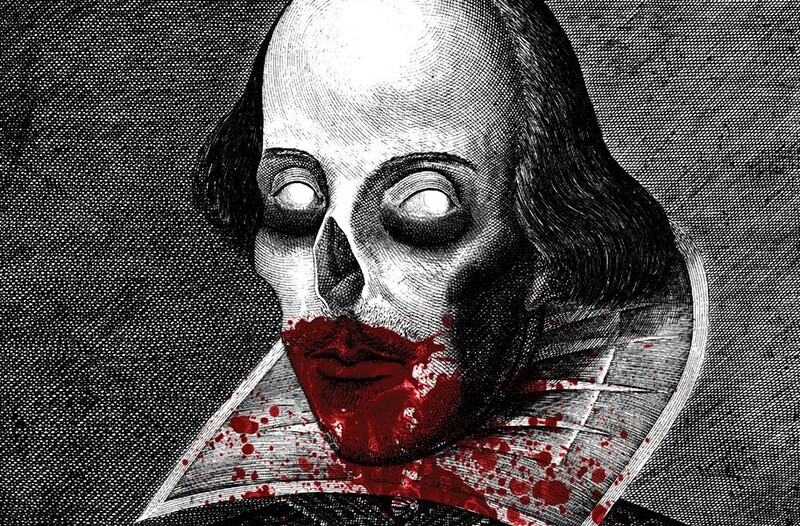 The first production of Richmond Shakespeare’s Bawdy Bard Staged Reading Series is “Richard III: the Zombie Cut,” in which many characters die, but not all of them stay that way. The story is relatively the same as the Shakespeare classic: Power-hungry Richard of Gloucester lies, cheats, betrays and murders his way to the English throne just to lose everything to Queen Margaret’s army of the undead. “Richard III: the Zombie Cut” rises from the grave at Capital Ale House downtown locationon Wednesday, Oct. 10, at 8 p.m. $5. richmondshakespeare.com.